Low Boon Seong is a Practicing Management Consultant with over 15 years of experience implementing people strategy and change management programme. He is a regular speaker and recognised thought leader and practitioner of future-focused HR in Singapore and the region. Business transformation involves innovating new business and aligning the strategies, people, and processes. 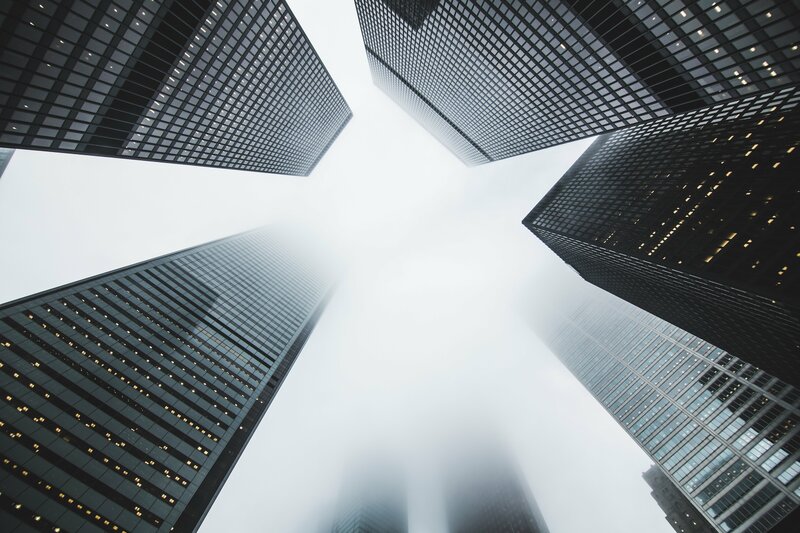 To capitalise on the ever-evolving business landscape amidst an era of digital disruption, businesses should review their existing business model. 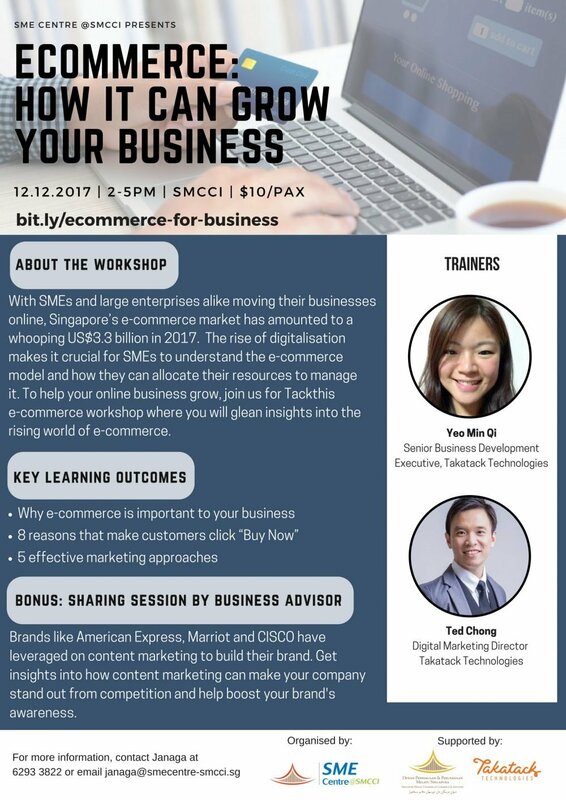 Join us in this workshop as Low Boon Seong, Managing Director of Align Group shares proven business models and their success cases. 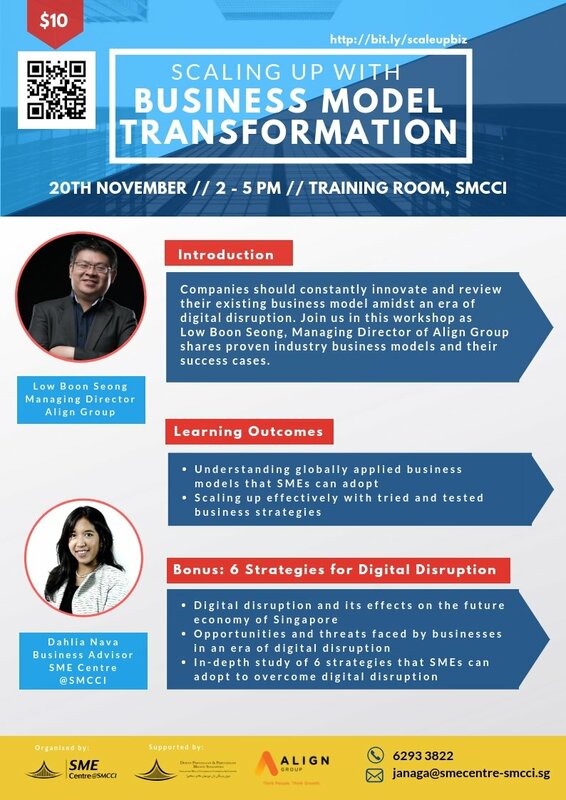 For more information, contact Janaga at 6293 3822 or email janaga@smecentre-smcci.sg.